Franz Wölfer Elektromaschinenfabrik Osnabrück GmbH filed an application with the Local Court of Osnabrück for in-court restructuring proceedings as a debtor in possession on 17 January 2019. For more than 70 years now, the family business has been developing and manufacturing electric motors for use in lifting gear, ships and offshore equipment as well as for mining and the steel industry at its headquarters in Osnabrück. By filing the application, the internationally active company, that is well known in the motor manufacturing industry, can take advantage of the chance of a sustained turnaround. By its decision of 17 January 2019, the court assented to this application and appointed the attorney Mr Stefan Meyer from PLUTA Rechtsanwalts GmbH as the provisional insolvency monitor. “This step has set the course for a secure future for Wölfer motors on a sustained basis. The in-court restructuring proceedings offer us the best chance of making the company competitive again, ensuring its future existence and saving as many jobs as possible,” said Josef Winkels, Managing Director. The full scope of the long-established company’s business operations are being continued without any restrictions. The members of the company’s management board will remain in office during the provisional debtor-in-possession proceedings and will continue to be authorised to give instructions. The attorney Mr Silvio Höfer from the law firm anchor Rechtsanwälte is providing the management team with the necessary advice and support. The experienced restructuring expert was appointed as co-managing director with the right to represent the company alone following the court order for provisional debtor-in-possession proceedings. “In the coming weeks, we will work intensively on a restructuring plan, which will give the company a secure future. Furthermore, we will be holding talks with all those people chiefly involved. This will also include looking for an investor,” said the attorney Mr Silvio Höfer. According to Mr Höfer, with the backing of a new, financially strong investor, the engine manufacturer Franz Wölfer could regain the capacity to service its debts, and the restructuring process could be systematically implemented in collaboration with the management board. He considered it to be a positive sign that the provisional creditors’ assembly had agreed to support the company in its restructuring efforts. The provisional insolvency monitor will constructively oversee the restructuring proceedings, supervise the management board and protect the creditors’ interests in his role as the ‘extended arm’ of the court. 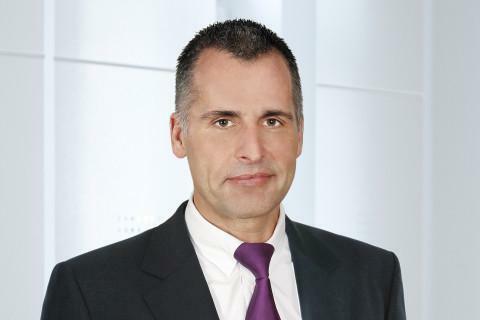 “The company Franz Wölfer deserves a chance to restructure itself. 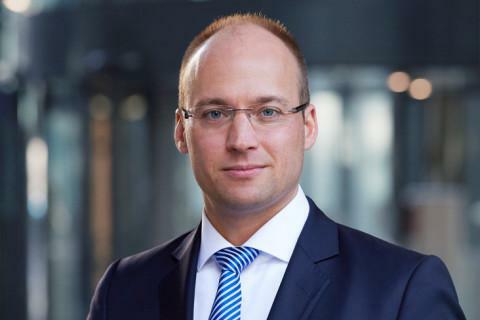 I am committed to achieving the best financial results for the creditors by maintaining the debtor’s business operations,” said the PLUTA attorney Mr Stefan Meyer, the provisional insolvency monitor. The employees have already been informed about the proceedings and the further measures at a staff meeting. The wages and salaries of all the 93 employees are guaranteed until the end of March 2019 thanks to specific substitute benefits provided by the Federal Employment Agency. Filing for debtor-in-possession proceedings became inevitable for the company due to its financial situation. The engine manufacturer is involved in the project business, which requires high amounts to be pre-financed for a long time. In spite of the positive order situation, most recently, the company did not have sufficient financial resources to complete the orders. The company is well prepared for the restructuring proceedings. For one year now, it has been pursuing and systematically implementing a strategy, the concept of which is tailored to the market and its own needs. Furthermore, restructuring measures have been introduced over the past months to optimise the business processes.